COLLEGE PARK, Ga. -- The widow of a father of four shot and killed by a errant bullet is asking for help. Robert Moore, 53, died when a stray bullet from a gunfight outside his College Park apartment went through a wall striking and killing him. 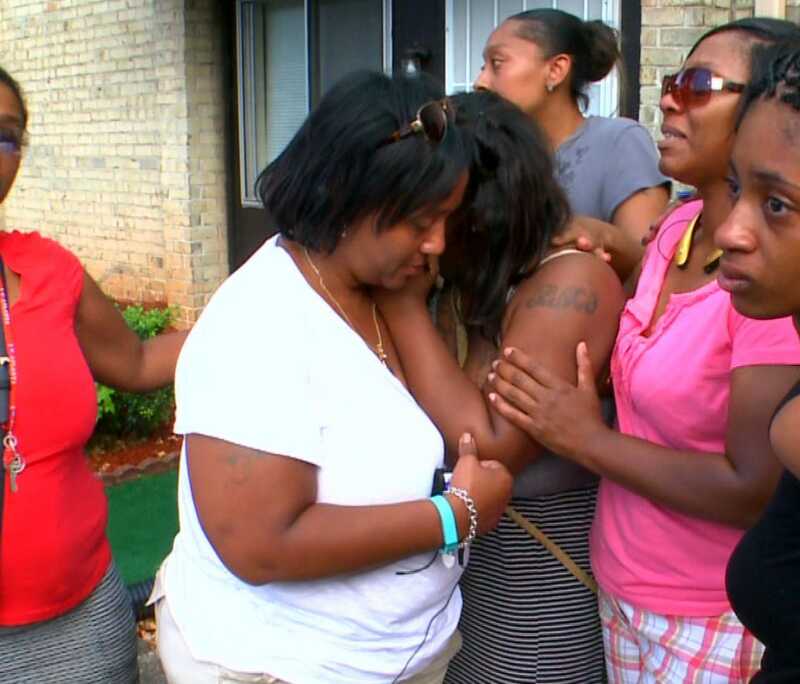 The family is hoping to raise money for a funeral and to move out of the apartment complex. Moore's widow, Ricketta, say it's a difficult time for her family. "I don't think it really hit me yet," Ricketta Moore said. "I'm trying to be strong for my kids. Knowing that he's in heaven looking down at us. He talked to me and told me, 'Sweetie pie, it's going to be OK.'"
Ricketta Moore said her husband was trying to protect his family when he was shot. They had just recently moved into the apartments on Roosevelt Highway after their previous apartment burned to the ground. A GoFundMe account has been set up in the family's name. Click here for more.